Dancers Unite is the place in Charlotte for gymnastics classes! We offer classes from age two to teen! We have beginner, intermediate and advanced level classes! 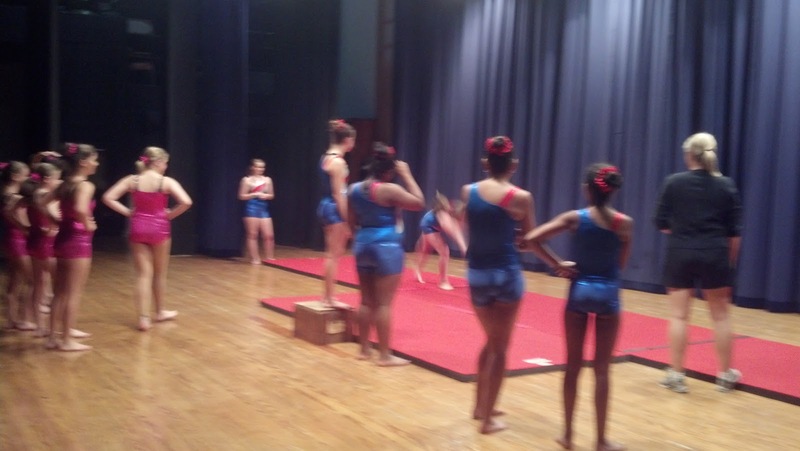 We have a great Competitive Acro Program and Recreational Tumbling Classes! We are also conveniently located in the Dilworth neighborhood so check us out today!